After giving us songs like O Pardesi, Iktara, and Shaam, Amit Trivedi is a household name who has been winning hearts for over a decade now. He began composing at the age of 19 and since then, hasn't looked back. Trivedi's musical journey is now set on the next big thing coming his way. 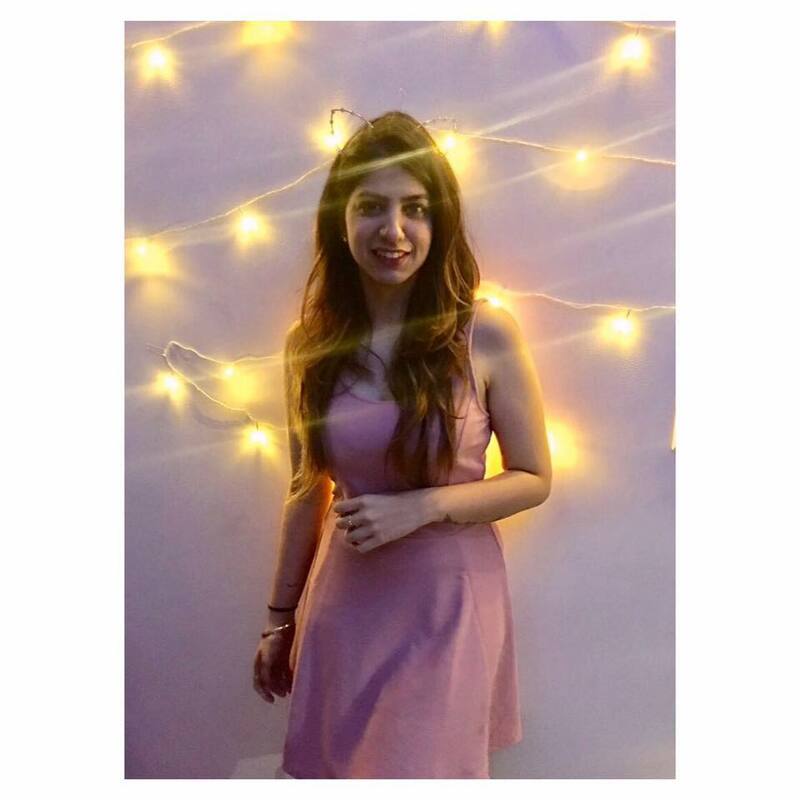 At the moment, it's new music and live performances - the upcoming one being his stint at SulaFest 2018. And if you've ever been to an Amit Trivedi show, you're already anticipating a packed arena! "It's an absolutely different experience from composing music in a studio," the music composer says when talking about his live performances. "It's about making people happy. There's so much to explore and a variety of music to listen to, be with your friends while having a ball of a time." This is his first time at the music and wine festival and he seems to be pumped about it. Amit Trivedi is an artist alright; but, he's as precise in his craft; as he is creative in his art. It's no wonder a nation full of millennials are crazy about him. 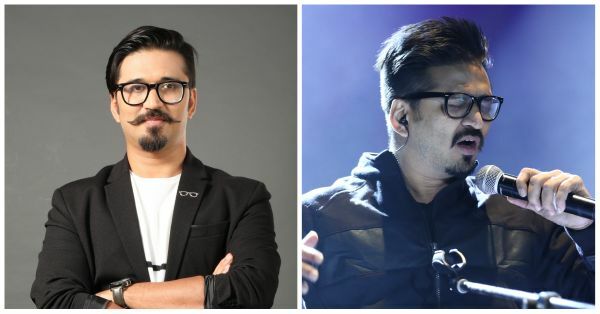 From being a popular favourite in the recording studios of Bollywood to churning out soulful renditions of his own tracks on Coke Studio, India fell in love with Amit Trivedi; one song, at a time. And it's a love affair that continues to grow as Trivedi's own musical path evolves. A self-made musician, his music style inspires new-comers every day. The best part is, he knows that all too well and yet, tries to keep himself grounded and focused in a world and an industry that is only too enamoured by the white wash of fame and popularity. So, what's his secret? His one golden rule? "I think there is only one principle: no matter how or no matter why or no matter how easy or tough: just learn to believe. That is the one principle I follow. It's not easy. Stay calm and stay positive!" We've all seen his dedication to music first hand, he sings and composes like no other and though he prefers being a composer, his voice and songs never fails to touch the strings of our hearts and influence the deepest thoughts in our minds. For it's the singer in him that has the audiences enchanted. He's a feeler's musician! "I live, eat, drink and breathe music. I can't do without it. It is something that is inside of me. Since I was a kid, since school. I never thought that I'll be a composer but I loved listening to music. Which is why I chose this and of course, there have been ups and downs, but it's a part and parcel of life. But the process of creating music can get you through anything." With projects like Blackmail, Raid and Bhavesh Joshi on the way, we look forward to hearing more of Amit's soul-stirring music and soon! Till then, if you want to catch the musician live, you have SulaFest 2018, in Nashik, to look forward to! Can the first weekend of February with Amit Trivedi, in Nashik, be here already?